In case others didn't already spill the beans, the Athens of America -- Boston -- today ended its 2024 Olympic bid by "mutual agreement" with the U.S. Olympic Committee. Titletown now has a new nickname about which to brag: Olympic bid flunky. Unlike Detroit with its ill-fated bids (seven of them) spanning the 1940s through early 1970s, Beantown is not likely to emerge as a future U.S. bid city in the lifetime of any living resident. I predict Boston's Olympic aspirations will only echo Katy Perry's lyrics to "The One That Got Away" for many decades. It's not entirely the Boston bid team's fault, though this armchair quarterback does believe some significant missteps were committed by, and rest at the feet of, Boston 2024 leadership. I'll come back to these questionable local choices in a few lines. For this blogger it feels like Boston was unintentionally teed up to fail from day one. Maybe when the U.S.O.C. met in early 2015 to choose the nation's candidate city, they should have given the winning metropolis a few days to get ready for a winning selection announcement with a more robust public Q&A option to instill confidence from the start. I hope this is a key takeaway the powers that be at Team USA will keep in mind for their next bid selectee for 2024 (assuming a bid will still occur) and future bids. Up until January , the U.S.O.C. was doing well with a new approach to Olympic bidding. They invited several cities to submit their interest and pose questions, and earlier stages of the new process seemed to go smoothly. If on a roll with new processes, I wondered then and now, "Why go back to the pre-2014 playbook after choosing Boston from a solid pool including Los Angeles, San Francisco and Washington, D.C.?" 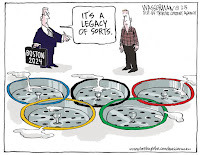 A bigger lesson learned the hard way in Boston: No modern Olympic bid will succeed without the power of transparency. From the first day of their selection, Boston 2024's occasionally milquetoast and often dismissive Q&A responses (I suspect misguided by some old-school, non-P.R.-savvy execs at the U.S.O.C.) proved to be major Achilles' heels. The opening press conference was convincing (sort of), but the honeymoon period -- if there was one for Boston's bid team -- was short-lived. Public opinion spiraled in the wrong direction. Even at last week's televised debates (the selected event's title/theme itself seemed a communications flub) there was too much remaining room for skepticism. The biggest lesson, perhaps, is that the message "no public funds will be used" is a statement that worked only in a social media-free world of long ago. Like Joan Crawford at a Pepsi board meeting in "Mommy Dearest," too many citizen journalists, longtime Olympic reporters and plain folks have 'been to the rodeo' on Olympic bids and know that federal, state and local investments are part of the mix. It seems to me that if a future U.S. Olympic bid city would just put into plain English a summary of likely public funds to be spent, this transparency would diffuse some dissenting voices like those heard in Boston. Another way to get around this? Present Olympic bid "must haves" on one list with a matching list of "nice to haves" about which the public may pick and choose. To wit, clearly explain to the public and media what is negotiable (or isn't) with the IOC, leaving only the "negotiables" for debate. A fellow Olympic historian believes the U.S.O.C. should frame a 2024 candidate as "America's Bid" (a national bid) rather than the work of a single metropolis. Monday's New York Times report on Boston's aborted mission lends credence to this "national approach" as an Associated Press survey found a vast majority of U.S. citizens -- nine in 10 or 89 percent -- support a USA bid, but their support wanes the more localized the bid city and financial responsibility gets. Speaking to the Boston Olympic naysayers with a Colonel Slade/Al Pacino Scent of a Woman voice, "F*ck you, too!" 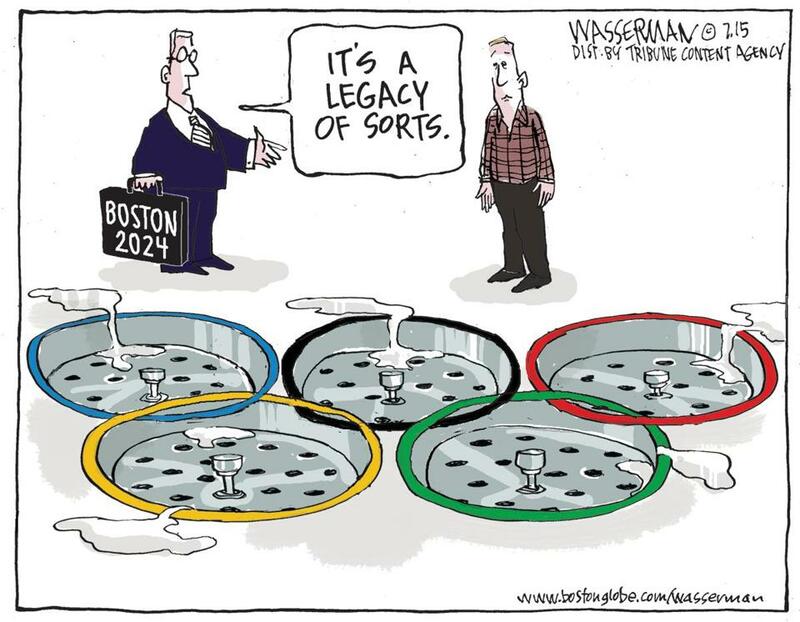 Members of No Boston Olympics or No Boston 2024 may feel like 'heroes' for 'defeating' the bid, but history will not likely be kind to you for your efforts. You not only killed the team dream for 2024, but also for several future generations of Boston bids. Like so many other anti-Games organizations who both loathe the power of the Olympics but also thrive only because of the Olympic news hook, your voices in Boston will soon be only a murmur. Best of luck on your next quest to improve Boston without the Olympic news machine to keep your messages on Page One and local broadcast news. Yesterday, when the trade publication "Inside The Games" broke the news of the U.S.O.C. conference call to decide Boston's fate, their reporter mentioned Los Angeles as a likely 2024 alternative. This is an option I support, but today's NBC report deflated my expectations in LA2024 as the city's mayor "hasn't had recent conversations with the U.S.O.C." You mean to tell me the U.S.O.C. decided to pull the plug on Boston without touching base with LA2024? This seems like another avoidable misstep to me. Only time will tell. As stated in my early 2015 post, my vote and Olympic bid hopes remained pinned on Washington, D.C. The city already has solid mass transit that actually connects points of interest, they are skilled at hosting mass-security gatherings, and the area's wealth of destinations provides an unlimited array of non-Games options to keep folks busy on the days when they have no Olympic tickets. 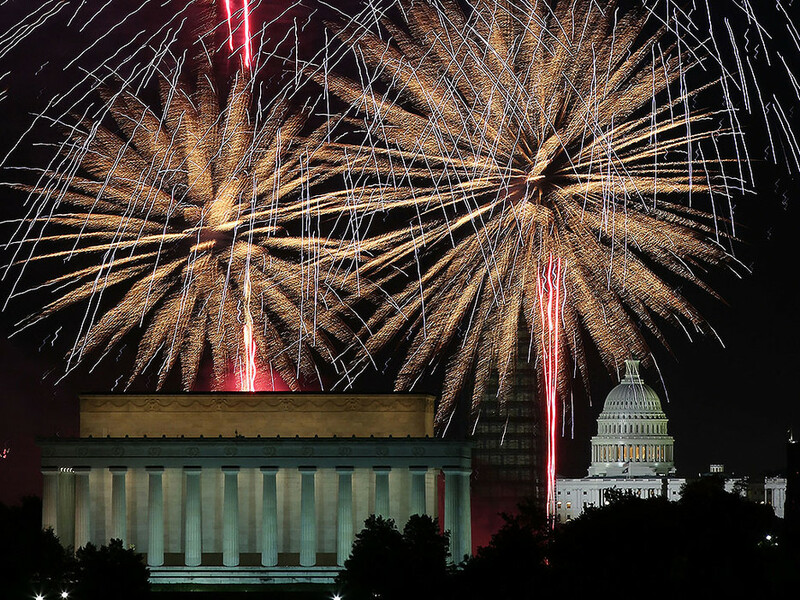 Given the aforementioned AP poll, Washington seems all the more appropriate as "America's candidate," a city getting ready for the world's Olympic spotlight for 200+ years. I can just picture Olympic wrestling and fencing at The Kennedy Center, archery on the National Mall or at Mount Vernon, and rowing on the Potomoc. 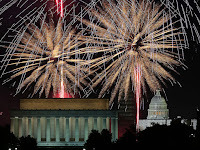 The IOC could bring back the mostly dormant Cultural Olympiad at the Smithsonian and National Gallery of Art or Hirshhorn Museum. The worst thing the U.S.O.C. could do for a fiasco encore would be to select San Francisco as its go-to candidate. 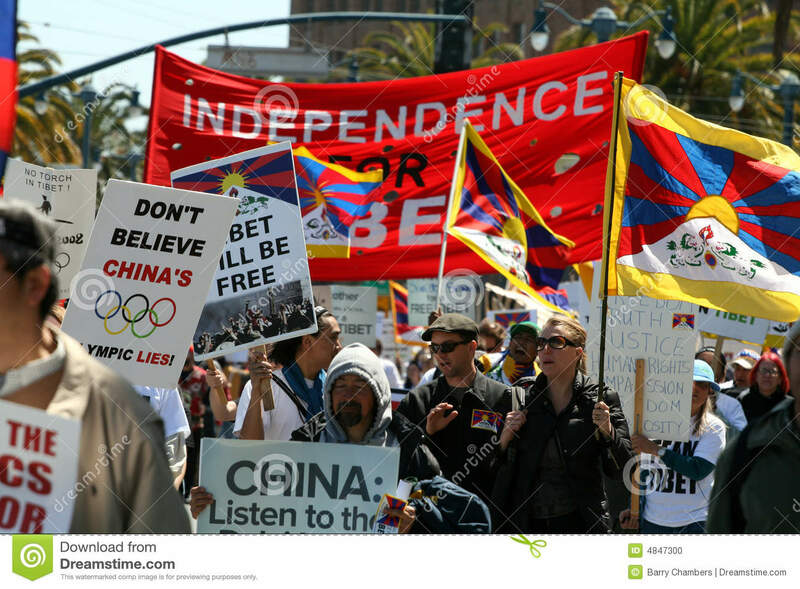 If you think opposition was rough in Boston, wait until you see Olympic protesters in Shaky Town! 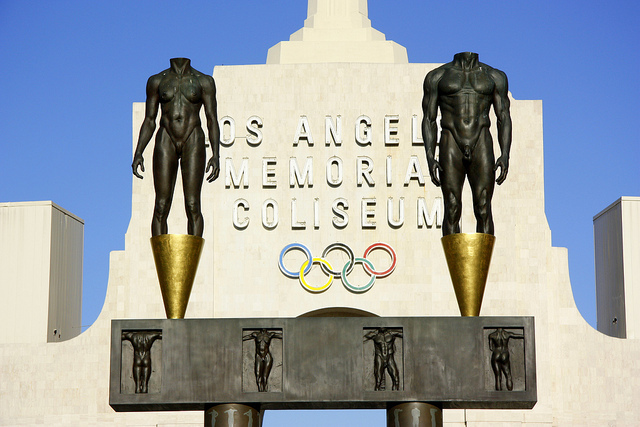 Do I support a 2024 Olympic bid from either D.C. or LA? Yes, absolutely. Would the 2024 Games rock in either city? Certainly. My preference simply is for a new city (Washington) to enjoy the opportunity to compete against Budapest, Hamburg, Paris and Rome. And I'd prefer that the U.S.O.C. set a sturdier course for its next candidate city from day one. Images via Boston 2024, this Flickr account and Conde Nast Traveler. Cartoon by Dan Wasserman via Boston Globe. "...clearly explain to the IOC what is negotiable (or isn't) with the public..."
Thank you for commenting, nlpnt. For better or worse, the American public and USOC are not able to 'wag the dog' with regards to the IOC contract which, as I understand it, took on much of its current form after Denver walked away from 1976 Winter Games hosting duties after the city was awarded the Olympics. It's on the USOC to find a candidate city that understands this aspect of the IOC agreement, then for the USOC to work with the candidate city to communicate this to the public as part of their call for support.